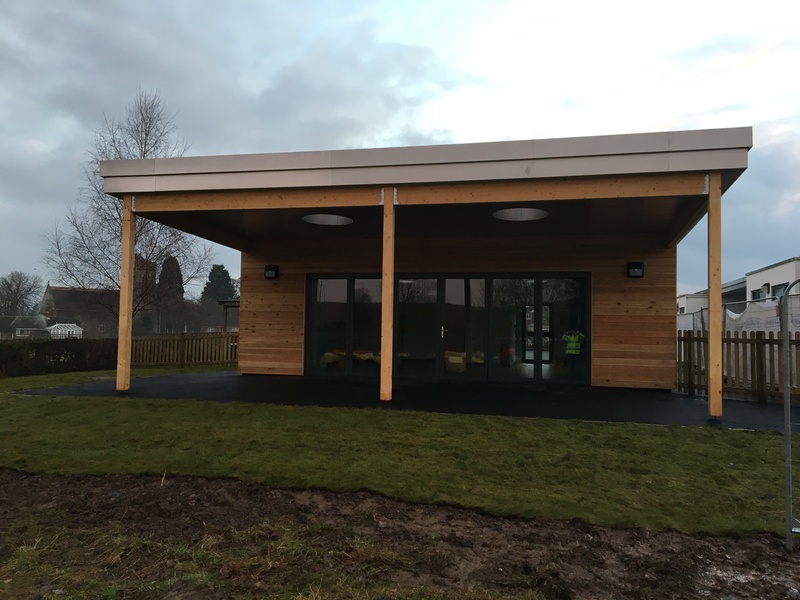 The work consisted of the construction of a timber frame building with a mono pitched seamed roof and associated electrical, mechanical, drainage and ground works. 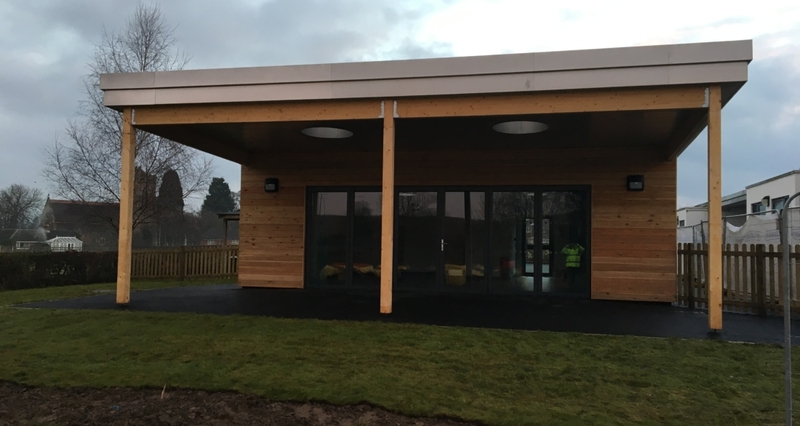 The new building was set in the playground adjacent to the existing classrooms of the School. 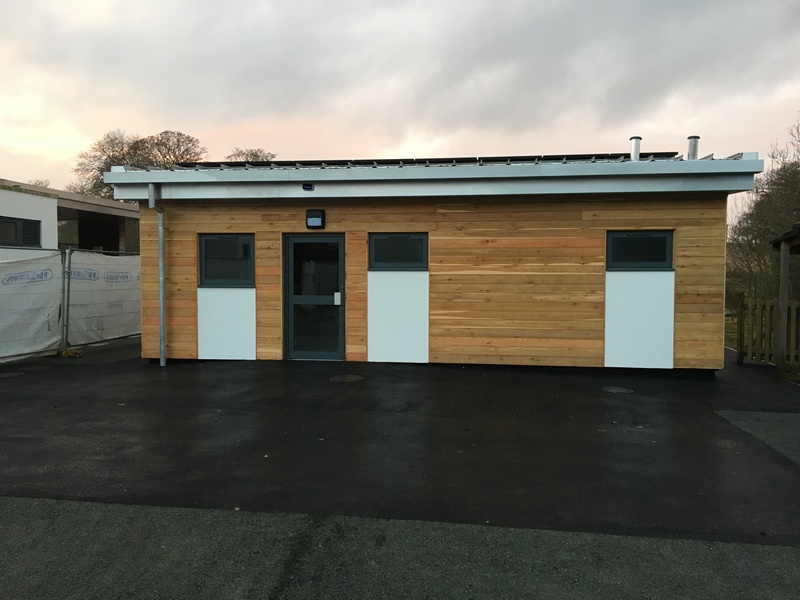 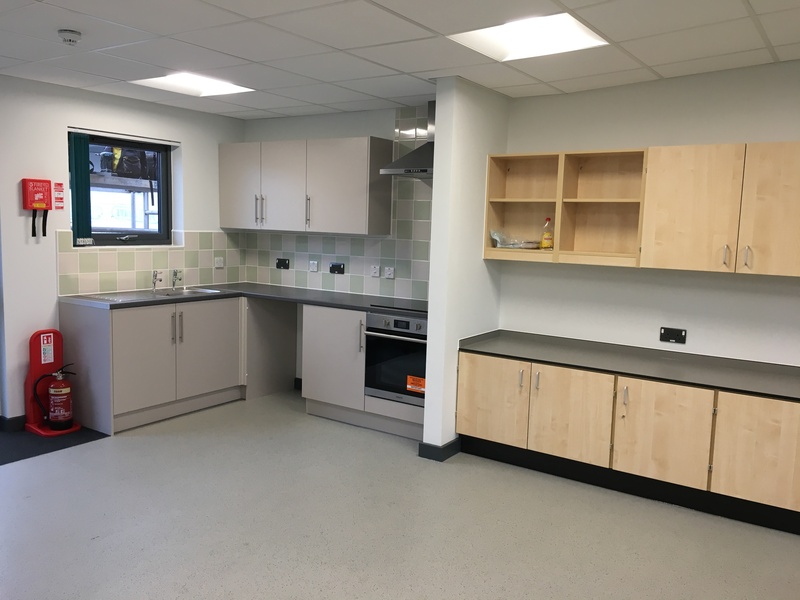 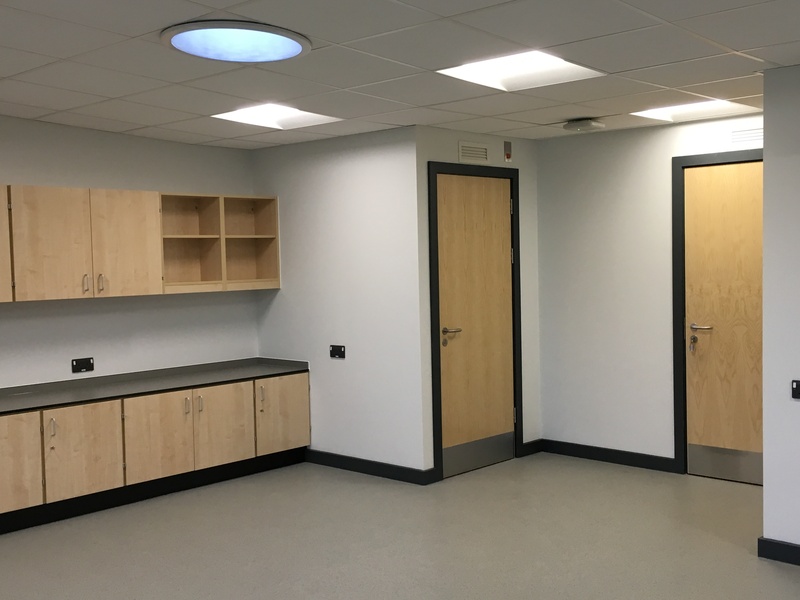 New services ran from the existing classroom block and were completed out of hours to ensure zero disruption to the school. 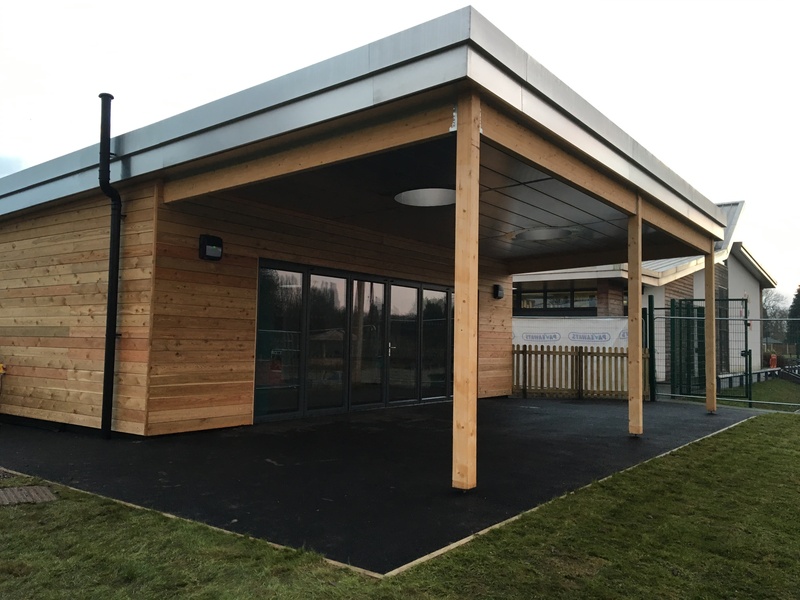 The works were challenging during the early stages due to design errors, Pave Aways worked closely with the Architect and Engineer to provide a solution. 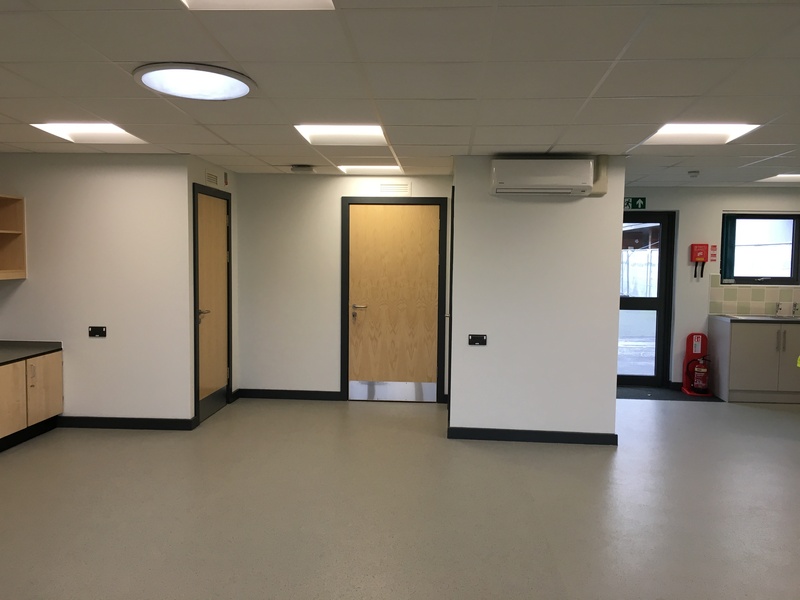 The works were completed to a high standard and on time.